Buzz learned his early engineering and production skills under the mentorship of Harry Vanda and George Young at Alberts Records, and with a then young engineer Mark Opitz, who co-produced two Angels albums Face to Face and No Exit. 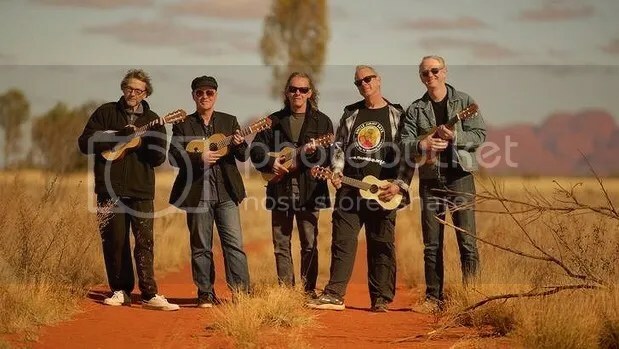 Buzz later worked with Mark Opitz on albums for Richard Clapton “Solidarity” and also on Australian Crawl “Semantics” which included the number one single “Reckless”. While signed to Alberts Records, Buzz spend many hours in their studios and through observing others and trial and error he learned how to operate the studio. He engineered many of the soundtrack recordings and artists albums he produced and mixed several others. To date Buzz has produced or co-produced over 50 albums by artists including The Honeymoon, The Boys, The Riptides ,GANGgajang, The Stetsons, Dave Steel, The Numbers, Nathan Cavaleri, Robyn Habel, Diana Ah Naid , Tiny Tim, Jimmy Little, Jimmy Barnes and Smoky Dawson. He has played as a session musician on albums by artists such as Paul Kelly, Swanee, Mondo Rock, Richard Clapton, Broderick Smith, Australian Crawl, Dave Steel, Fiona Kernaghan, James Blundell, Nathan Cavaleri, Johanna Campbell Cold Chisel, Jimmy Barnes and Jimmy Little.